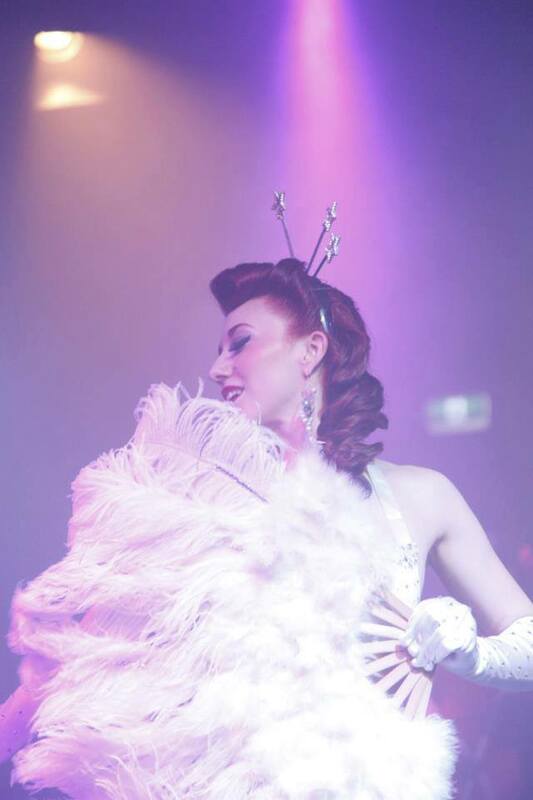 If you’re organising an event whether it be a private function, corporate function, stage show, hens night, or party Miss Lady Lace has the perfect package for you, and the perfect performance to make a memorable event that really stands out. Vintage dance styles are the perfect addition to any event and add an element of pure glamour and opulence. Miss Lady Lace offers performances suited for both all age events, and adults’ only events and can cater them to your every need. And other vintage dance styles.